Welcome to Ronin Academy, located in Townsville, North Queensland (QLD). We believe that martial arts should be about honour, respect and discipline. At our academy, we strive for these ideals every day in the pursuit of perfection in our lives and our training. If this sounds like the place that you and your family would like to start or continue your martial arts journey, come and see one of our coaches and join our growing family. 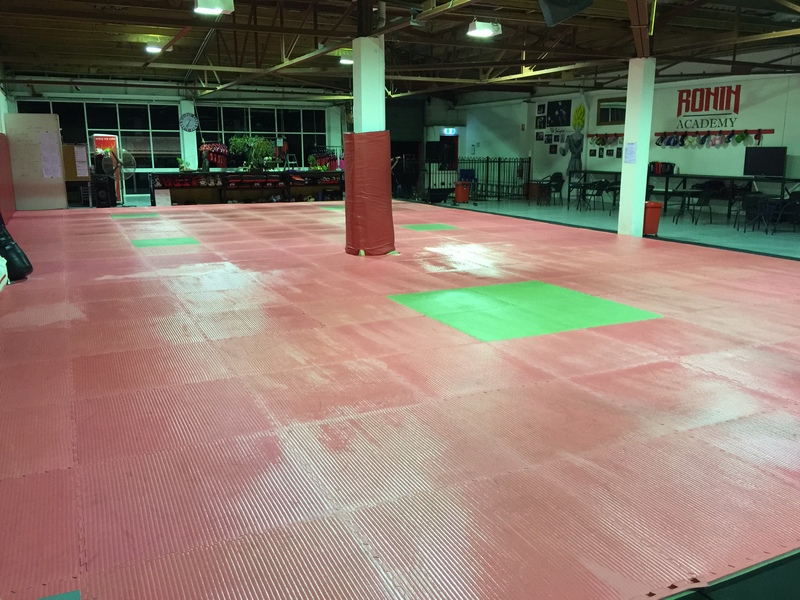 We specialise in Brazilian Jiu Jitsu (BJJ), Muay Thai (Kickboxing) and Mixed Martial Arts (MMA) for the whole family. This includes kids classes ran four times a week and fitness classes. There is something for everyone at Ronin Academy and I hope you will come to see everything we have to offer. We are now able to offer 1 free trial class to our BJJ program to see if we are the right gym for you. Please take a look around our website and feel free to leave a comment. For the latest news on the Academy, you can sign up to our blog that will cover everything going on and anything else that’s on my mind that is related to Martial Arts. Ronin Academy shared Wrestling Queensland Inc.'s post. Thanks to everyone who gave up their weekend for the Wrestling coaching course at Lang Park PCYC. Some travelling a very long way to attend. It's great to see so much enthusiasm for grass roots Freestyle Wrestling in Queensland. Ronin Academy is at PCYC Lang Park.